technology in wine making but still preserves that elegant fin de siècle romantic style characteristic of the old Romanian aristocracy. it was finalized in 2007. 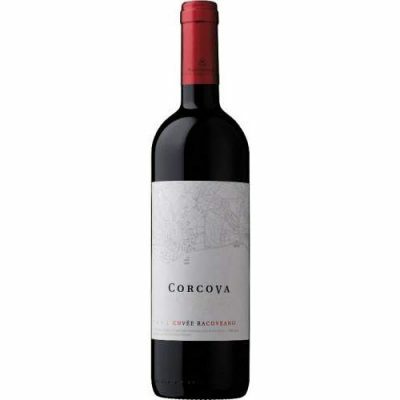 Thus, during the years of 2006 and 2007, 40 hectares were planted with Cabernet Sauvignon, Merlot, Syrah, Pinot Noir, Muscat Ottonel and Chardonnay strains. 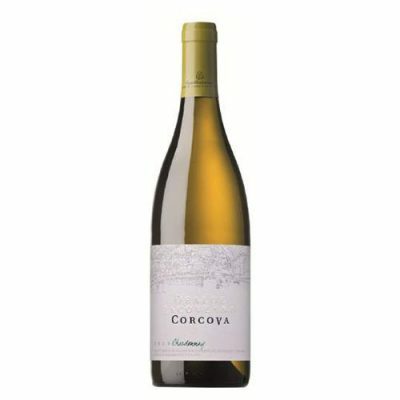 Except for Syrah, the strains had been cultivated in Corcova since the Bibescu family Estate, being included in the D.O.C authorized strains for Mehedinti-Corcova area. 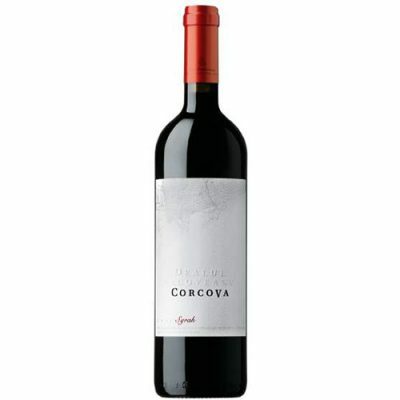 reached an area of 55 hectares, out of which 40 are cultivated with red wine strains.